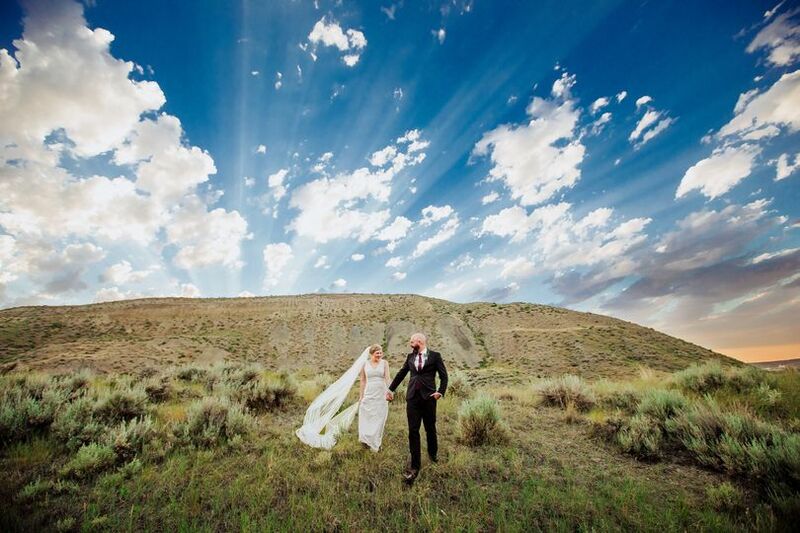 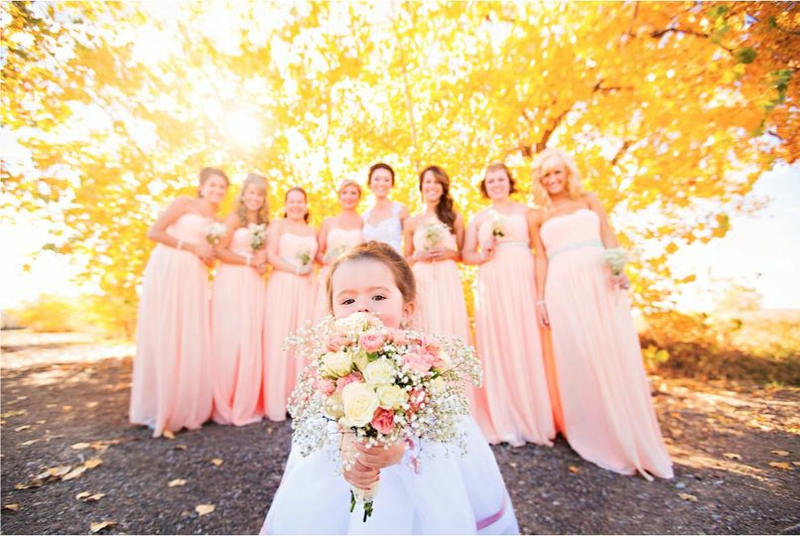 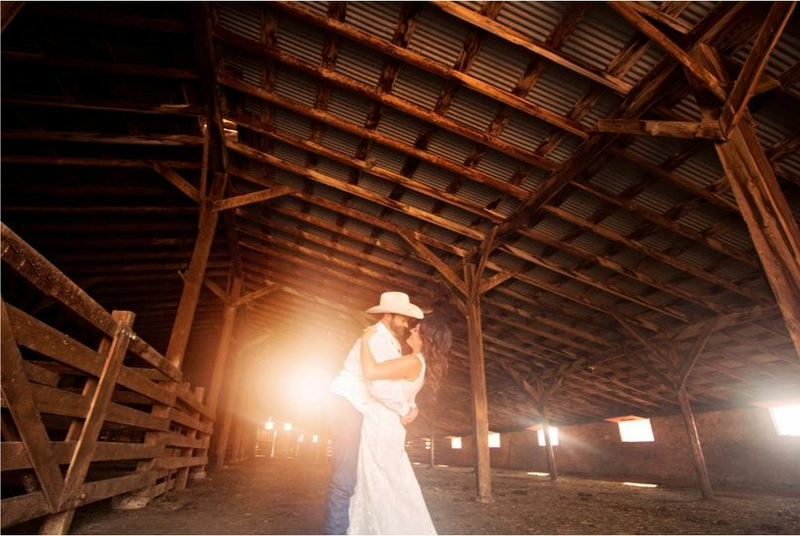 Matt Ehnes Photography is a professional wedding and lifestyle photographer based in Great Falls, Montana. 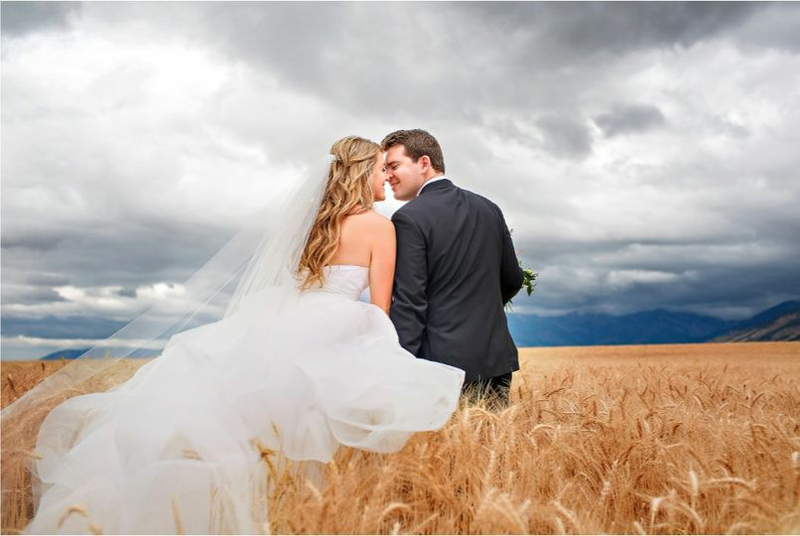 The photographer has a commercial photography background and a creative eye for composition. 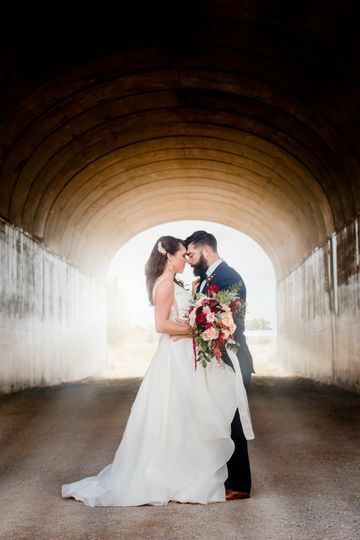 A true artist at heart, photographer Matt Ehnes is passionate about getting to know clients and visually capturing their unique stories. 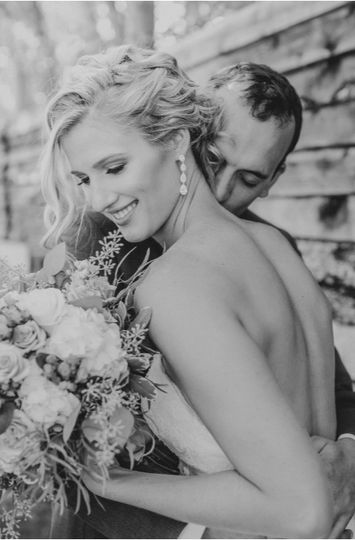 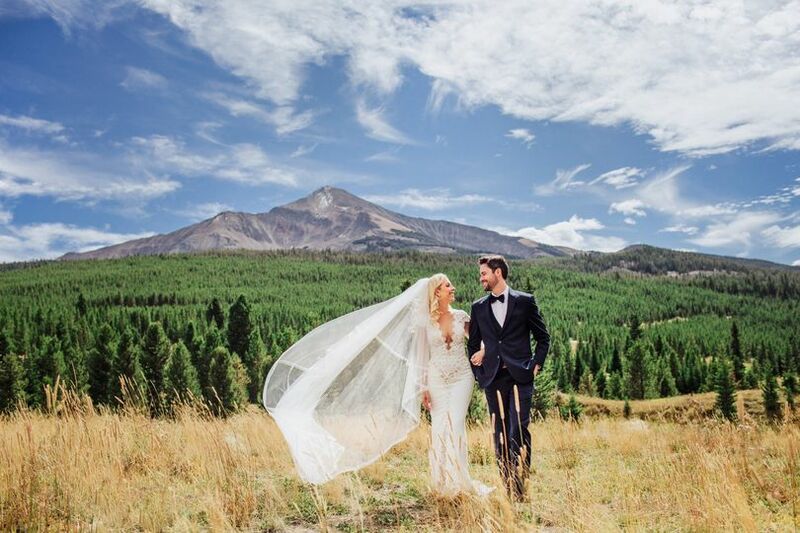 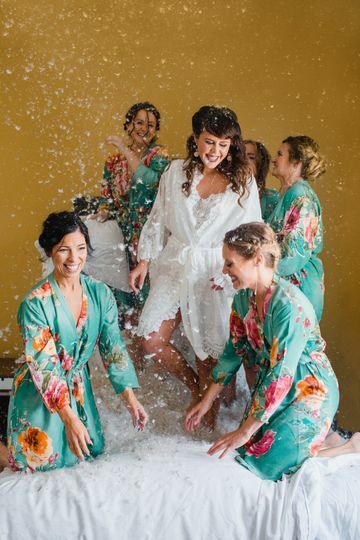 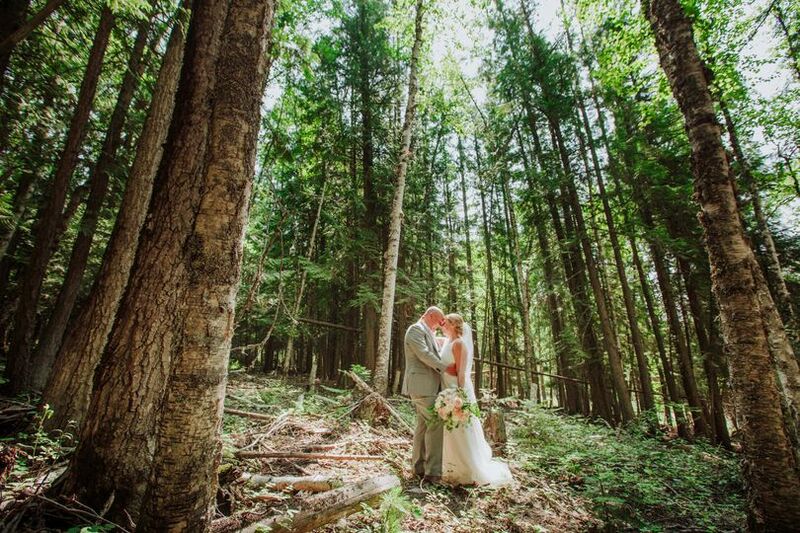 With a focus on personal connections, Matt Ehnes Photography uses the camera lens to document and share beautiful and emotionally-charged wedding photos.